Helmut Fischer Artists International provides personal management to acclaimed opera stars as well as young, emerging artists. Founded in 2006 Helmut Fischer and Simone Lauterbour carefully develop the careers or their artists, establishing them at the most prestigious opera houses, concert venues and festivals worldwide. 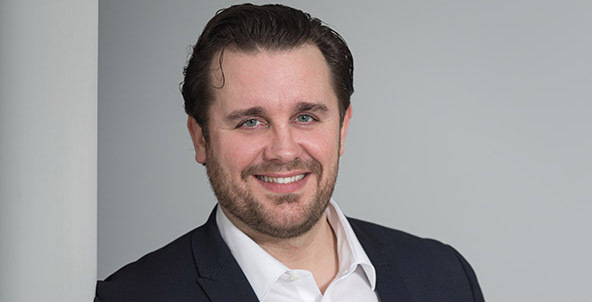 On April 25 and 26, 2019, Michael Spyres will sing the title role in Berlioz’s La Damnation de Faust with the Orchestre philharmonique de Strasbourg at the Palais de la musique et des congrès 'Pierre Pflimlin' in Strasbourg. John Nelson will conduct. Spyres will be joined in these performances by fellow soloists Joyce DiDonato, Alexandre Duhamel, and Nicolas Courjal. 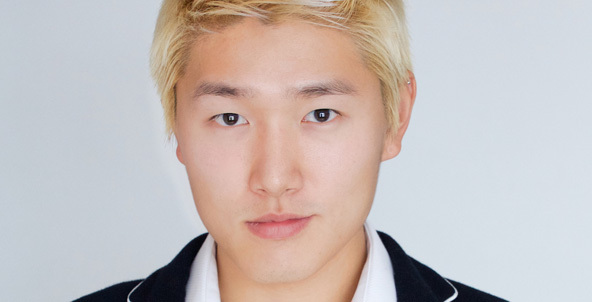 On April 30, 2019 Kangmin Justin Kim will sing Idamante in Idomeneo at the Hessian State Theater of Wiesbaden. The production, which will also feature Mirko Roschkowski, Slavka Zamecnikova, and Netta Or amongst others, is part of the theater's International May Festival and will be directed by Uwe Eric Laufenberg and conducted by Konrad Junghänel. There will be four further performances, on May 4, and June 6, 9, 14 2019. On May 24, 2019 Michael Spyres will appear in concert with the Cologne Gürzenich Orchestra as part of the Cologne Opera’s Fest der Schönen Stimmen, conducted by Andrea Sanguineti. The evening, whose program will include a selection of works by Rossini, will also feature mezzo soprano soloist Adriana Bastidas-Gamboa.